USA Football and the NFL officially launched Heads Up Football , bringing a comprehensive approach to youth football leagues across the nation. Heads Up Football gives leagues, coaches, parents and players access to the latest in concussion recognition and response, proper equipment fitting and Heads Up Tackling , a better and safer way to teach the sport's most basic fundamental. 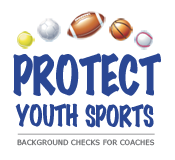 Visit www.usafootball.com and select "Sign-up|Sign-in from the upper right-hand corner of the page. 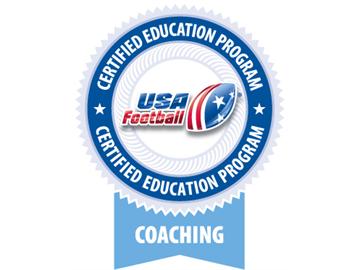 Click on the Become a USA Football Member button. Click Continue to Payment button. This will take $20 off the certification price. Make $5 payment and checkout. Once you are registered, take the level one tackle football course.